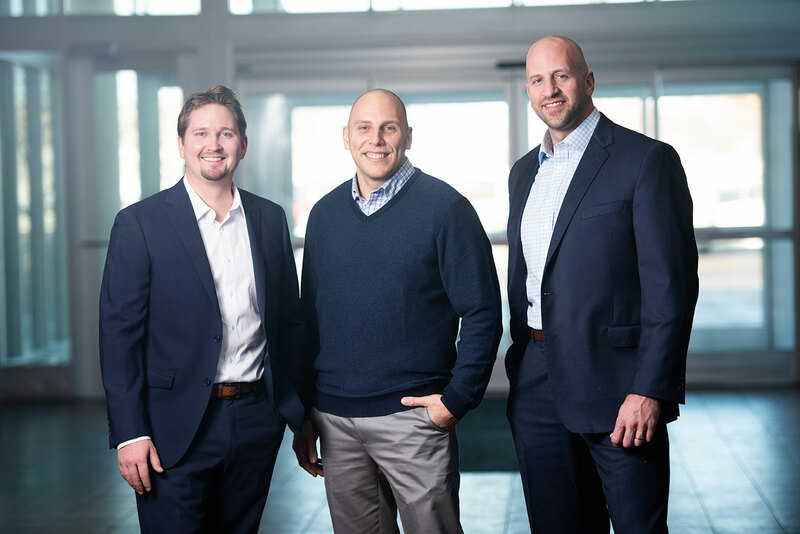 JP Willman Realty was founded by the leaders of one of the region’s top producing real estate teams – a powerhouse of industry-leading experience. JP Willman Realty started when Josh Pomerleau noticed gaps in the training and mentorship provided by existing brokerages. Both beginning and advanced agents were hitting a wall, and a they needed the right guidance to take them to the next level. You belong here! 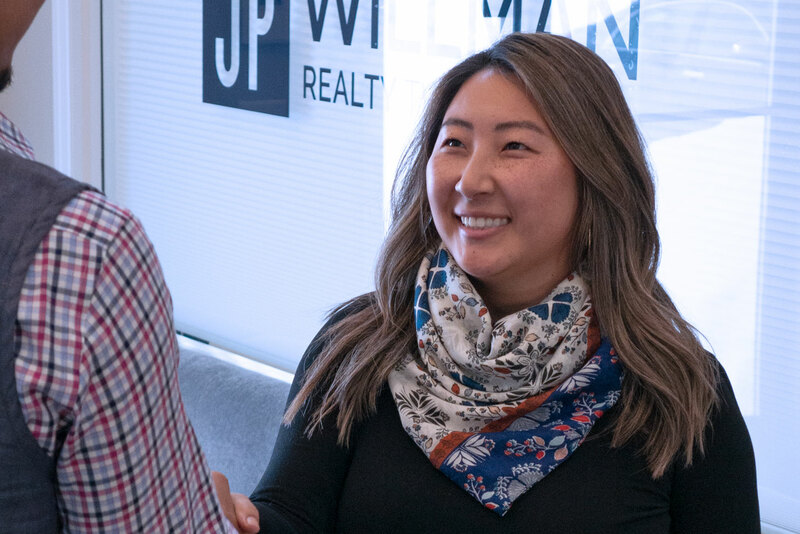 JP Willman Realty is a dynamic and innovative full-service residential real estate brokerage that leverages the latest technology to serve clients in emerging, established, and luxury neighborhoods in Minnesota and throughout the Midwest. Learn about how JP Willman Realty can take your career and business to new heights! © Copyright 2019 - JP Willman Realty, Inc.